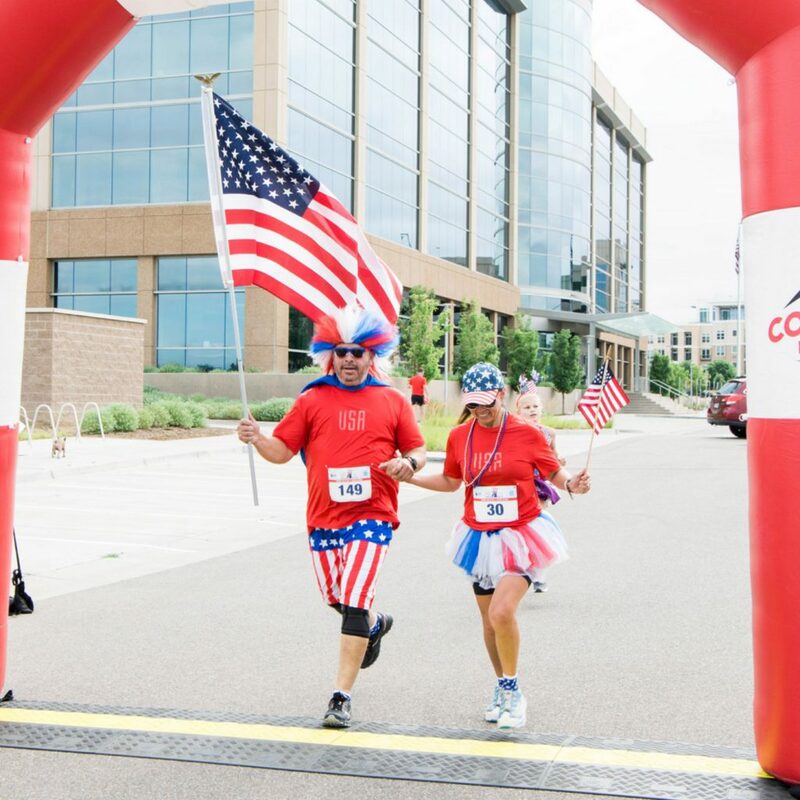 Presented by Charles Schwab and hosted by Colorado Veterans Project, the 2nd Annual Freedom 4 Miler is a 4 mile & 1 mile fun run showing pride for our country and respect for our Veterans. Join us on June 29th! 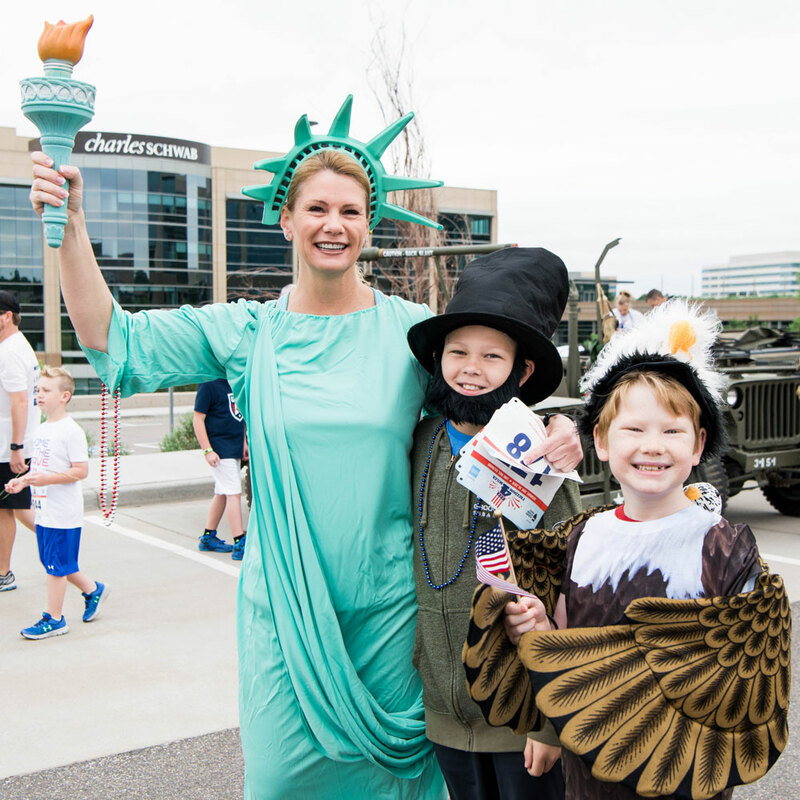 Calling All Patriots: Don your most patriotic garb and you could win some serious CASH prizes! 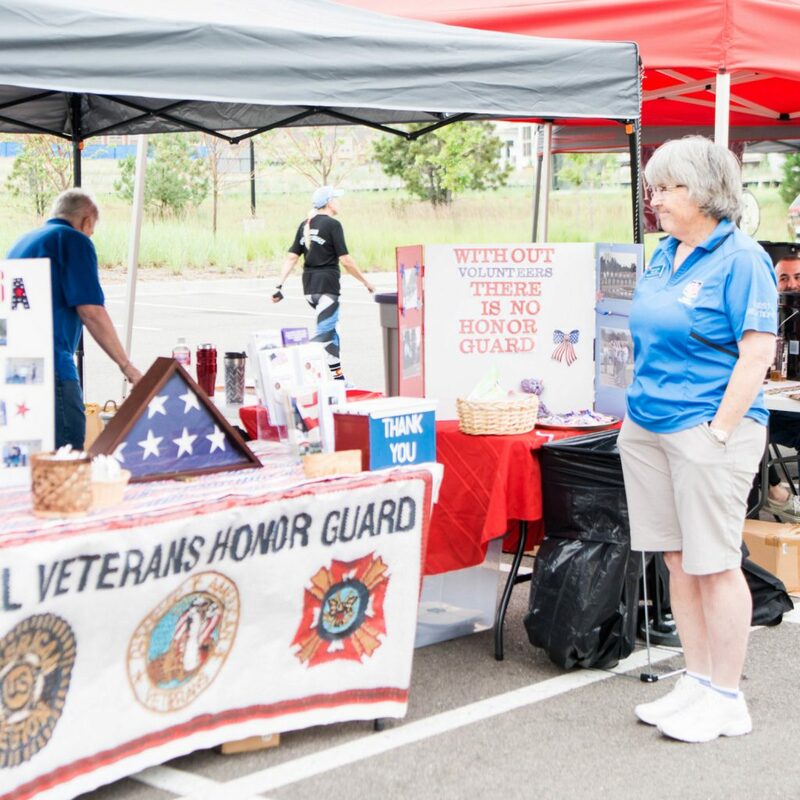 Local vendors will be in attendance, including many Veteran non-profit and service organizations, retail, and health & fitness companies. 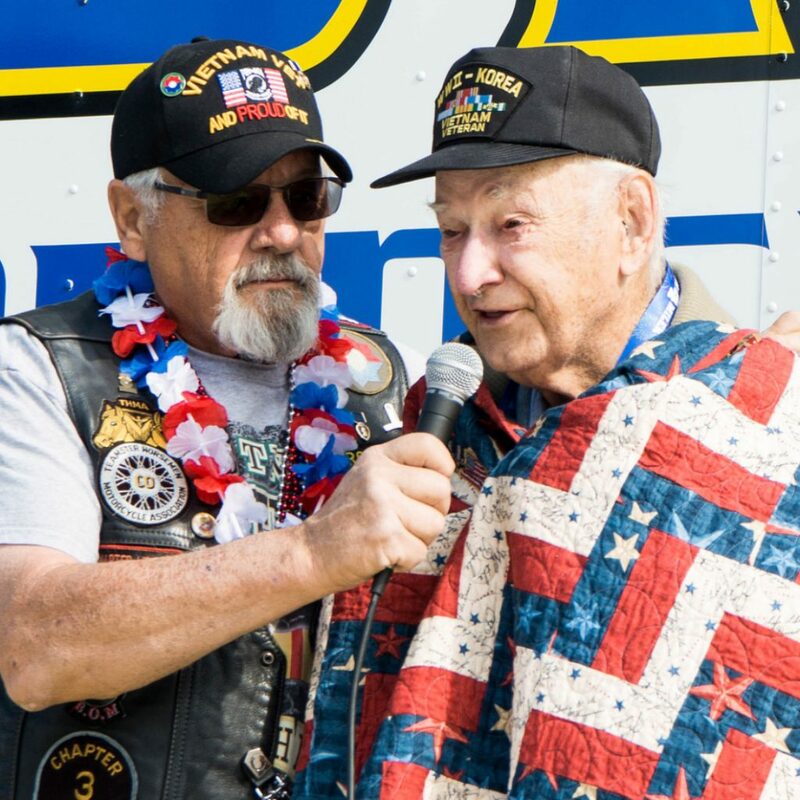 4th of July is the perfect time to say Thank-You to our Veterans! 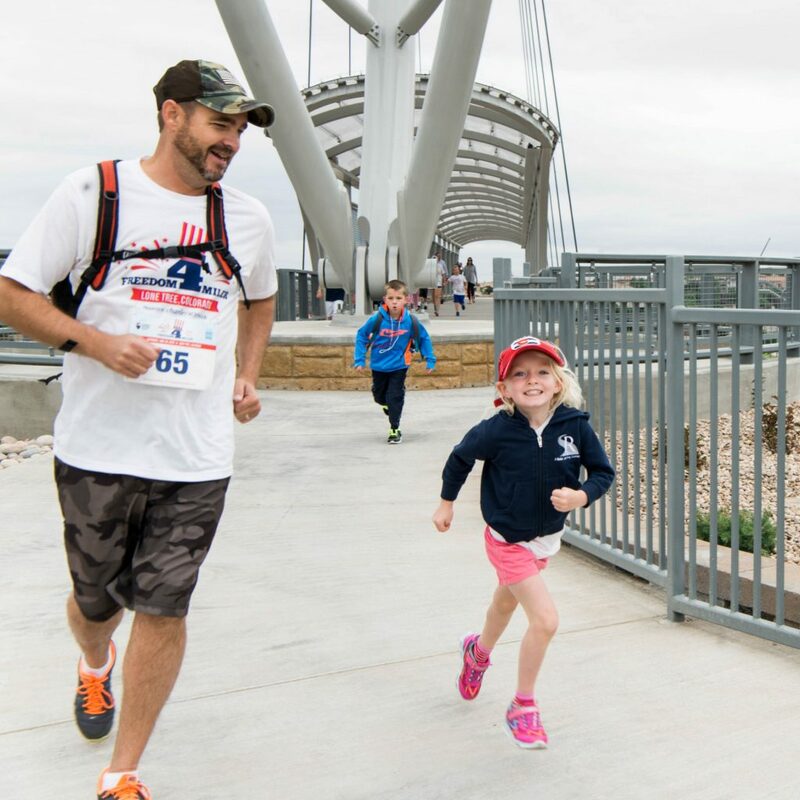 All proceeds and donations go directly to helping local Colorado Veterans. 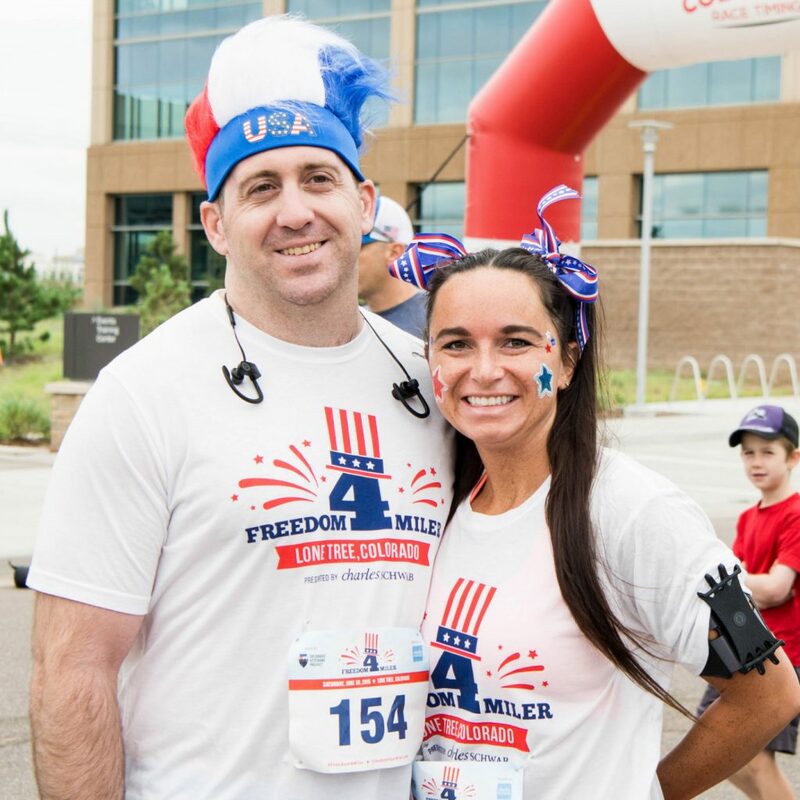 All Pre-registered participants will receive an exclusive Freedom 4 Miler Finisher Medal & T-shirt—worthy of showing off at your 4th of July BBQ! 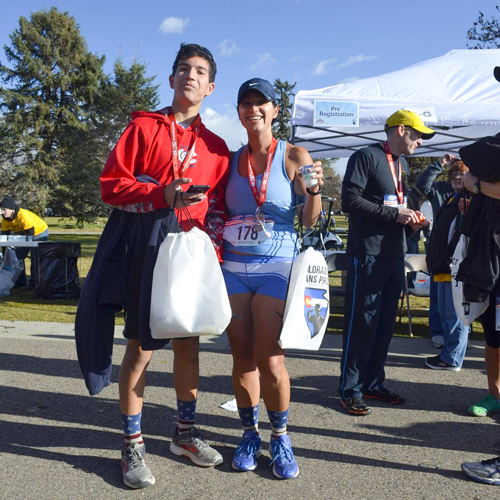 All Pre-registered participants also get a race bag filled with local goodies, and a commemorative custom-designed timing bib. Awards (with awesome prizes!) will be presented to the TOP finishers in their category after the race. What better way to kick off your 4th of July weekend? 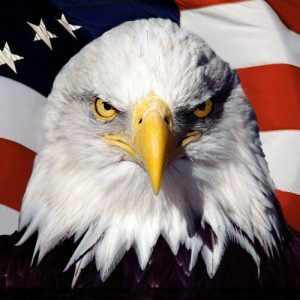 Join us in celebrating our country and freedom, and the Military & Veterans who defend it!